My new cookbook "Vegan Dinner Party" is out! Today is the day I have been waiting for over a year. 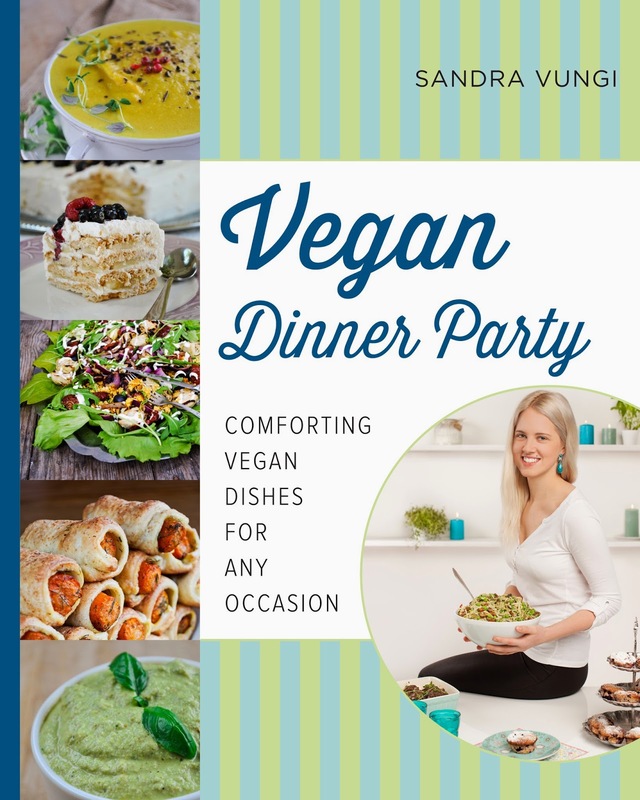 My brand new cookbook Vegan Dinner Party: Comforting Vegan Dishes for Any Occasion is officially published. It is now ready to rock your bookshelves, kitchen counters and gift bags. 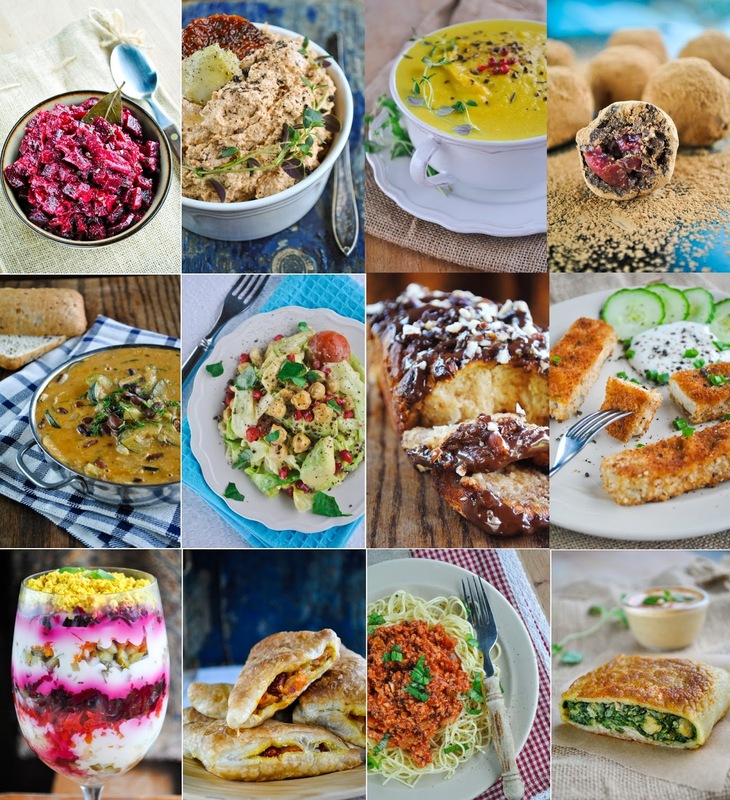 It contains over 60 super delicious and comforting vegan recipes to wow your family and guests. It has recipes like curried chickpea and avocado salad, meaty lentil ball sauce, my favorite vegan burgers, crispy oven baked spring rolls, pierogi with my favorite garlic sauce, many divine no-bake desserts, decadent pull-apart cinnamon bread, whole-wheat crumb cake with apple jam and etc. 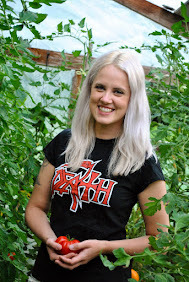 Vegan Dinner Party also contains a Christmas and a barbecue special. All these recipes are affordable, easy to make and contain widely available ingredients. Thank you so much, if you have already pre-ordered my cookbook. It should now be shipped and soon in your inbox. If you haven't already, you can buy it on Amazon and you will get it just in time to prepare your Christmas menu or buy it for a lovely holiday present. Thank you so much for all the support and stay tuned - I have quite a few new surprises coming up!